One hull (Tamarix II) was completed at K R Skentelbery’s yard at Plymouth. 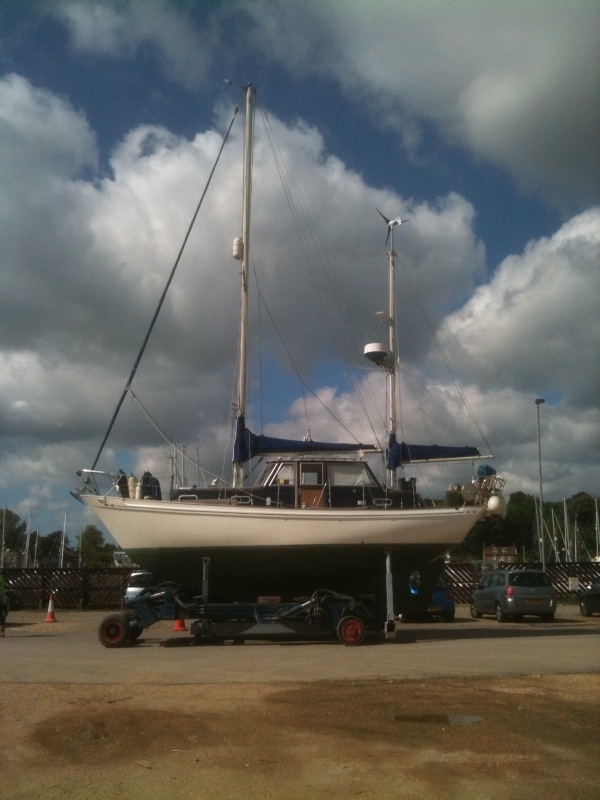 The owner (Harvey Brendon), who was a regular customer of Skentelberys, had purchased the hull and superstructure through Mitchells of Poole and asked Skentelberys to finish it. According to Paul Skentelbery’s daughter, Claire, this was the only Barbary produced there and even though not exactly a Barbary, there was not a huge difference. 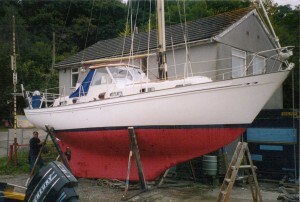 The boat is currently owned by three brothers and she kept on the river Tamar. Skentelbery’s are known for the “Saltram” class yachts and it is interesting to note that on the Saltram owners club site there is mention of the “Falkland class (based on the Barbary)”. Evidently 6 of these were built but they were not true Barbarys because only the hull was purchased. Paul & John Skentelbery added a wooden superstructure with an enclosed wheelhouse. According to Claire, the name Falkland was given by Walter Rayner (designer of the Barbary) and he agreed a commercial arrangement for the six boats. Edals Magellan was the name of the first boat, owned by a Mr Slade. The one shown below is called Sea Psalm and is owned by Jan & Mel Cammack. 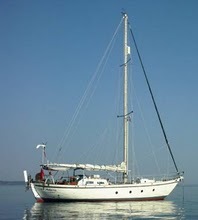 More information on this boat can be found in Sea Psalm’s own page.